Home » Picture Post » Picture Post: Time to see with the V6s can really do. Picture Post: Time to see with the V6s can really do. 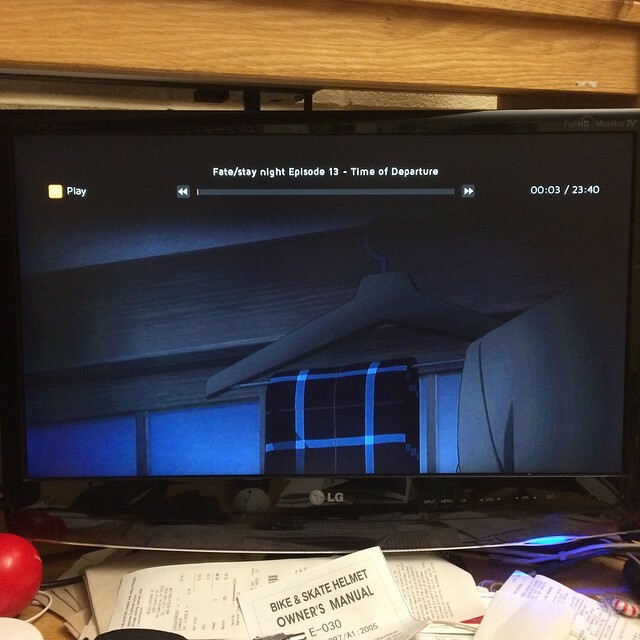 Picture Post: And now to start Unlimited Budget Works II: The Hype Is Real. 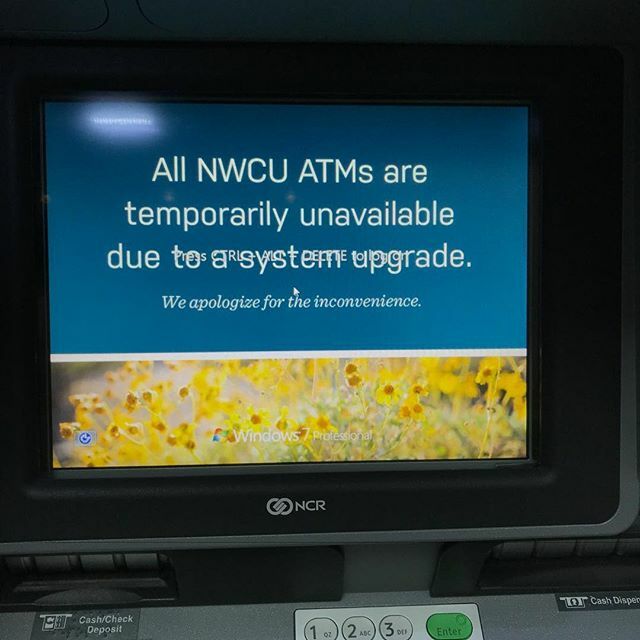 Picture Post: #til the ATM at work runs Windows. 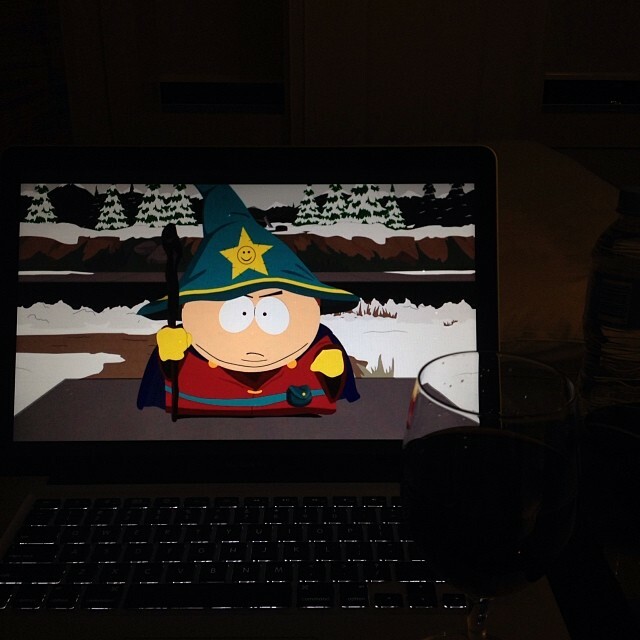 Picture Post: South Park and a glass of Merlot, complements of the hotel. Previous post Are you enjoying the Time of Eve? Why yes, I am. Next post Picture Post: Happy kitty.